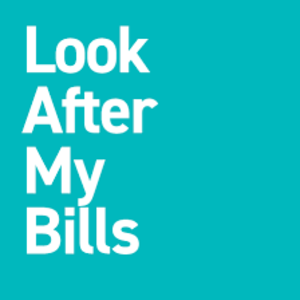 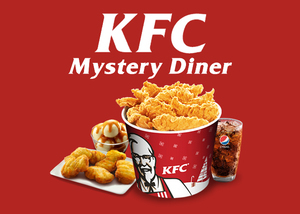 National Consumer Review are looking for people to become a secret diner at KFC. 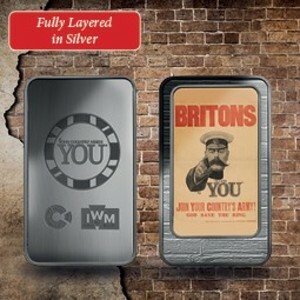 Claim your FREE Official Imperial War Museums Silver Layered Ingot to mark the centenary of the end of the First World War. 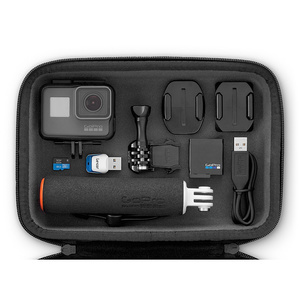 Here’s your chance to review this amazing GoPro 5 and whats more, once you’ve reviewed it, you get to Keep it!